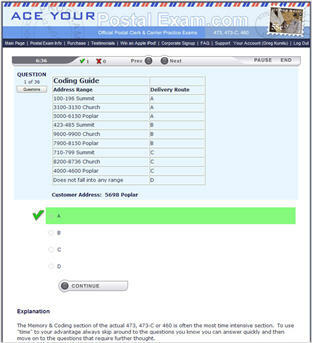 AceYourPostalExam.com provides the most effective online practice exam packages to prepare you for your New Hampshire 473-E Postal Exam. 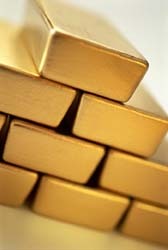 We'll get you ready for the exam by providing you with the most relevant study material available anywhere. 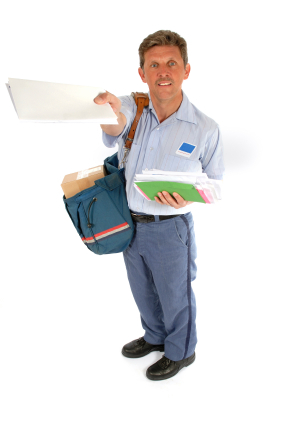 Our Research Department has designed the New Hampshire Postal Exam Package to offer online state practice exam questions that are graded immediately and prepare you for your 473-E exam. 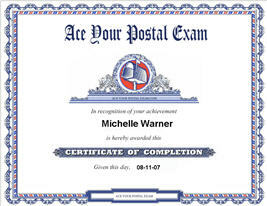 Included in the New Hampshire Postal Exam Package is a free, full color and personlized Certificate of Completion that can be saved, emailed or printed and is automatically made available after the final practice exam is passed with a score of 85% or better.